At Global Aerospace, we continually strive to go above and beyond meeting the needs of our clients. We also strongly believe that we should positively impact the community that we serve through our actions. FROM OUR EARLIEST DAYS, we have understood that being a responsible member of any community includes giving back. Because of our aviation focus, we place particular emphasis on assisting with aviation-related programs, children’s charities, and local community initiatives. 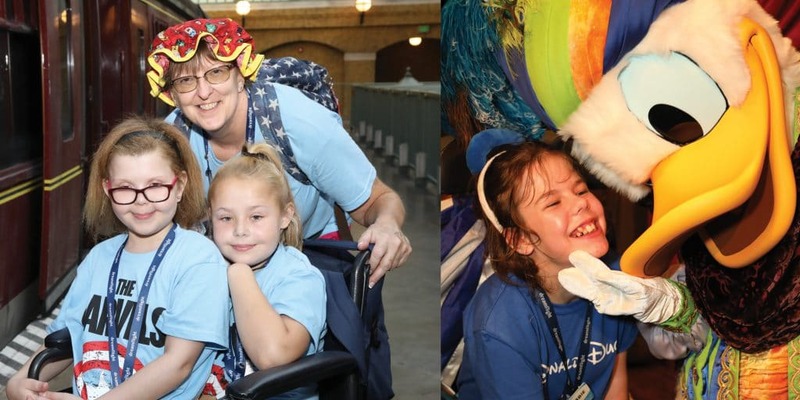 Dreamflight is a UK charity that changes young lives by taking children with a serious illness or disability on the holiday of a lifetime to Orlando, Florida using a specially chartered Boeing 747 airliner. Once a year, 192 deserving children from all over the UK, accompanied by a team of medical caregivers, get to enjoy 10 magical days. Many children could not undertake such a trip without the support of the army of doctors, nurses, physiotherapists, and non-medical volunteers who care for the children 24 hours a day. Founded in 1986 by two former British Airways employees, the first Dreamflight trip took place in November 1987. Since then, over 5,000 children have taken part in their “holiday of a lifetime.” We have been proud supporters of this hugely positive aviation venture since 2012. 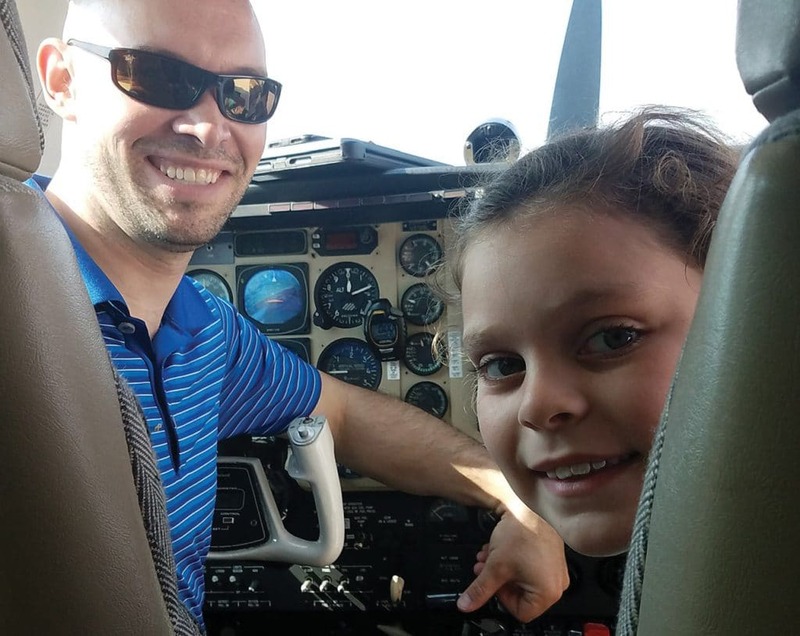 The Young Eagles program of the Experimental Aircraft Association introduces young people to the possibilities of aviation through free introductory flights with EAA-member pilots. In 26 years, more than 2.1 million participants have taken flight with some 50,000 pilots. RECOGNIZING THE POSITIVE IMPACT the Young Eagles program has on kids and the aviation community as a whole, Global Aerospace is proud to be a cornerstone donor to the charity, sponsor of The Gathering dinner and auction event held annually at EAA Air Venture, and a sponsor of the EAA Air Academy Lodge. In addition, Global Aerospace pilots have volunteered personal time and company resources to fly well over 100 introductory flights. Bordering the City of London (the financial district where our UK office is located), the Borough of Tower Hamlets is one of the most economically deprived in the country. Seeking to give back to our local community in London, we are partnering with a high school in the Borough to provide a Business Mentoring Program for students aged 14 – 15. Volunteers from Global Aerospace work with a student on a one-to-one basis both at their school and in our office. 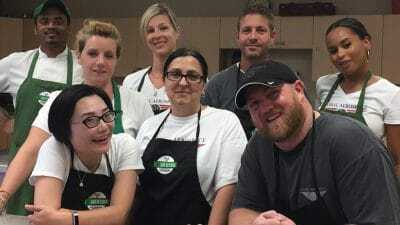 Now in its third year, the program has proved highly rewarding, as much for our volunteers as for the young students who are being mentored to help them achieve their goals in life. The Bob Hoover Academy in Salinas, California is a 501(c)(3) non-profit corporation that uses aviation to get underserved, at-risk youth interested in and ultimately excited about STEAM (Science, Technology, Engineering, Arts & Mathematics) education. 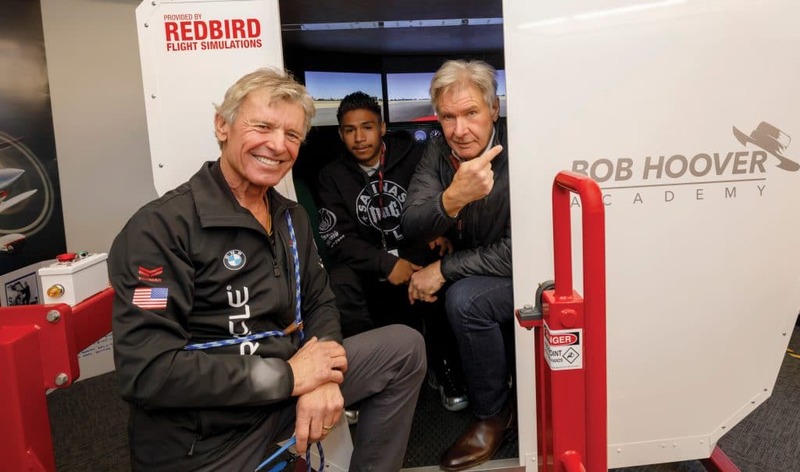 Founded by aviation legend Sean D. Tucker and his son Eric Tucker, the program focuses students’ attention on the goal of learning to fly, helping them make the connection between success in the classroom and success in life. Today, teens who had little hope of academic success prior to enrolling in the program now have an 83 percent attendance rate and all members of the school’s most recent senior class earned their high school diploma. Securing aviation insurance is challenging for an aviation education program. Global Aerospace supports the Bob Hoover Academy through our charitable assumption of the financial risk of operation on its behalf along with our tireless promotion of the school’s humanitarian cause.